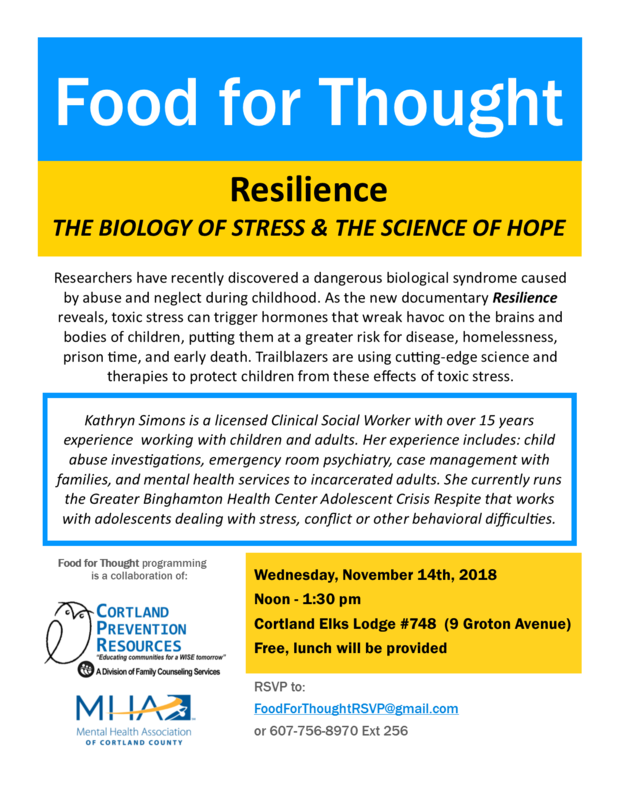 November Food for Thought: Resilience and the Biology of Stress - Family Counseling Services of Cortland County, Inc.
Kathryn Simons will be the guest presenter for the November Food for Thought session. 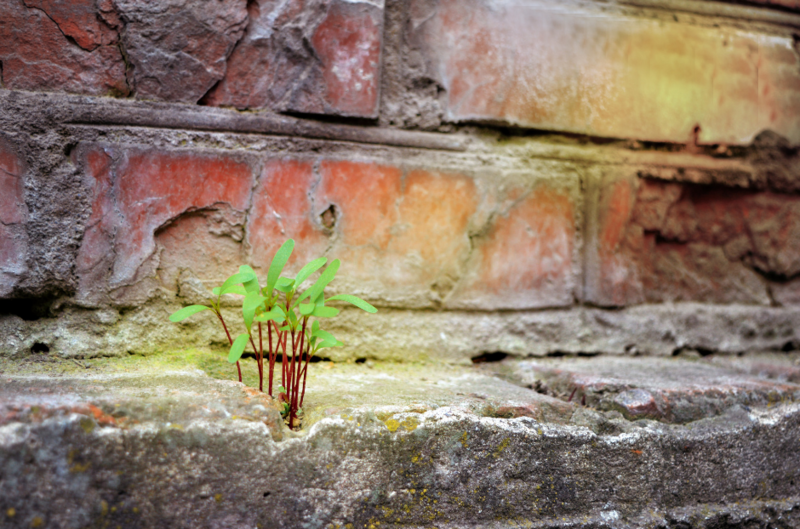 Learn about resilience, the biology of stress and the science of hope. This presentation ties in with the new documentary, Resilience.